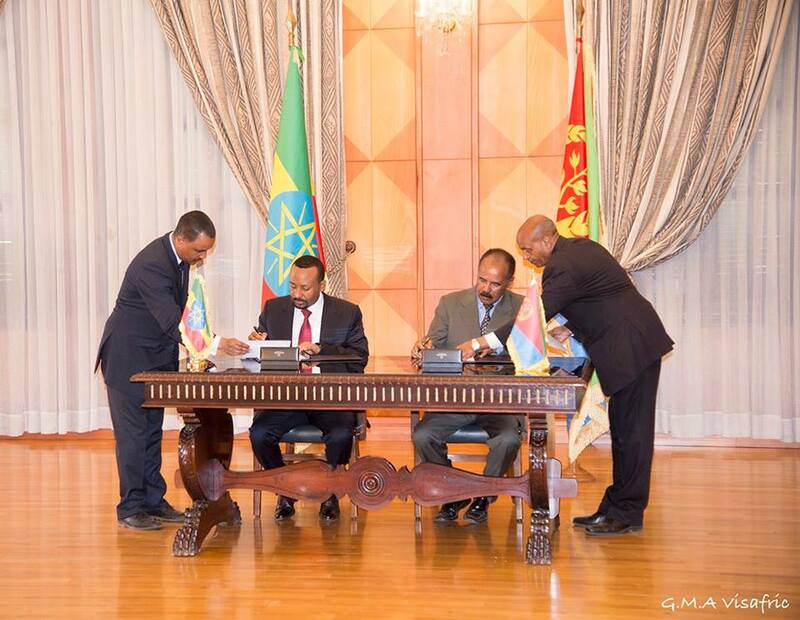 On 9th July, Ethiopia and Eritrea, the two former Italian colonies, signed a joint peace agreement to officially end the twenty-year-old african cold war between the two countries. 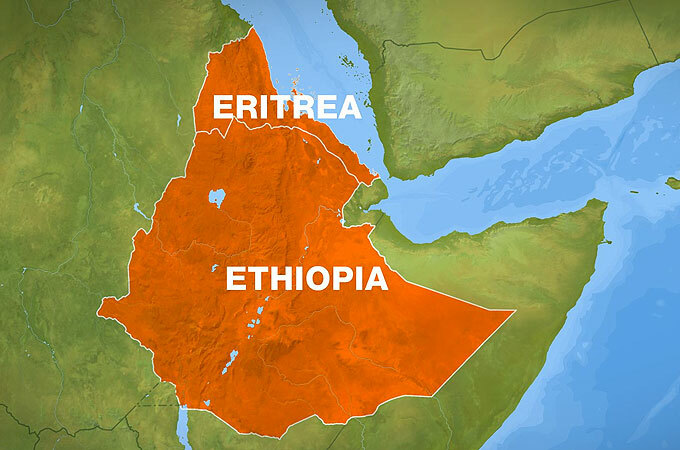 Territorial issues had triggered a state of permanent tension: a committee decided that Badme, a town on the Eritrean-Ethiopian border, was going to be part of Eritrea (independent since 1993, it used to be an Ethiopian province). However, the agreement was not honoured, resulting in two years of war—1998-2000—and the death of thousands of people. The Algiers agreement brought an end to the conflict in 2000, but the territorial issues remained as well as the tense atmosphere, the separation and the suffering which will hopefully be solved by this historical peace. It seems an avenue has been opened and the signs of willingness are there: the Ethiopian Prime Minister, Abiy Ahmed, has initiated, among other actions, the withdrawal of his troops from the disputed border regions and he’s going to release thousands of political prisoners thanks to a law passed by the Ethiopian parliament; a few days ago we witnessed the first flight departure from Ethiopia to Eritrea; telecommunications have now been restored; The Eritrean president, Isaias Afeworki, has withdrawn his troops from the border; Eritrea reopened its embassy in Ethiopia, appointing the first ambassador. 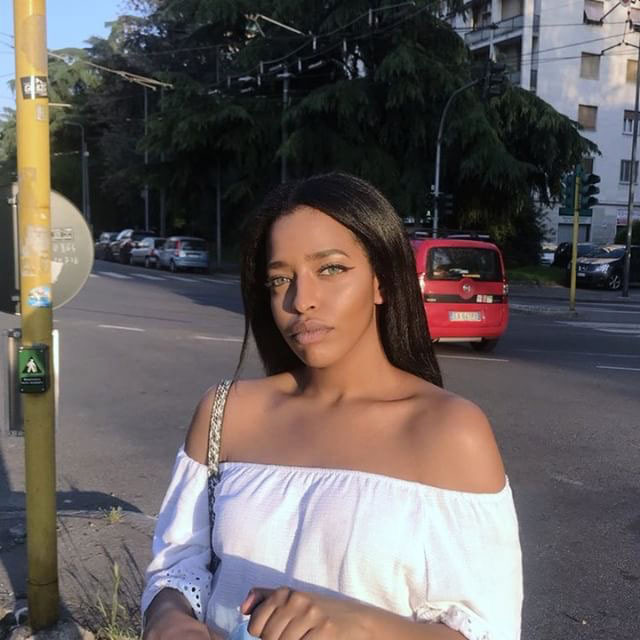 In this climate of euphoria, we asked some Italian-Ethiopian and Italian-Eritrean women from different generations to share their thoughts on this important historical moment with us, their life, their families’ lives and the story of their countries of origin: from Ethiopia/Eritrea to Italy and back to Ethiopia/Eritrea. My grandmother was the first one to arrive in Italy. 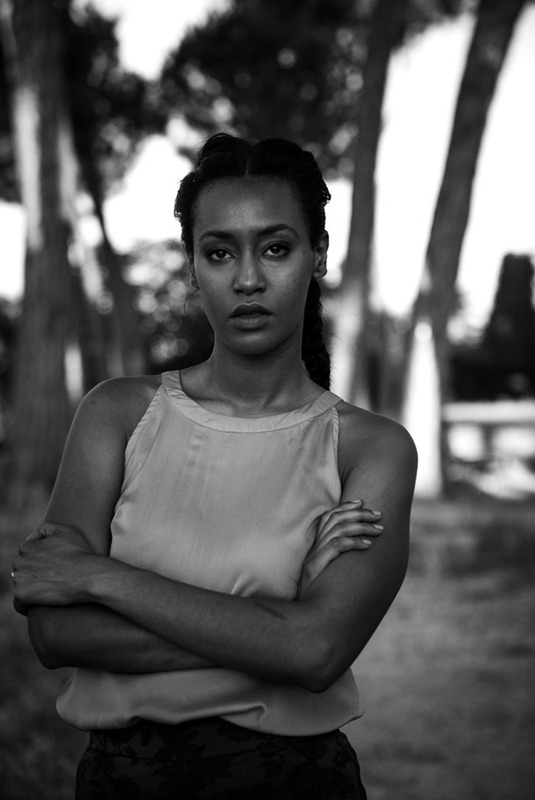 Initially, she emigrated from Eritrea to Addis Ababa and in the early ‘80s she moved to Milan. She saved up money and managed to bring my mother and also to help her sister’s children too later on. My parents met here in Milan in the ‘90s. I don’t have many close relatives in Eritrea, some have emigrated (to Switzerland, Norway, Canada, England, Germany, Ethiopia), others died during the independence war. This peace agreement came as a bolt from the blue. I personally didn’t expect it, I thought that nothing would happen until internal changes in both nations occurred, but after twenty years—practically all my life—we finally got peace and I’m happy. It’s has been an endless wait for those who saw their family divided for two decades, parents far from their children, siblings taken apart. 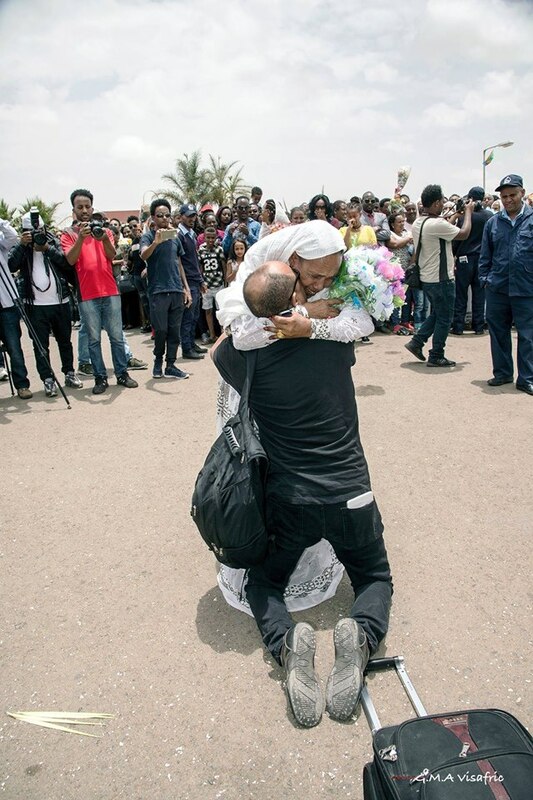 The picture that struck me the most was the snap of a hug between mother and son at Asmara airport. The son had just landed in Asmara with the first direct flight Addis Ababa-Asmara. They hadn’t seen each other for years, I can’t even imagine what it means to stay away from your mother for such a long time. I hope this peace is just the first step towards a better life for everyone. I hope it’ll trigger a domino effect of improvements. One of the first changes I would like to see in Eritrea is the abolition of compulsory military leverage. I was lucky enough to be born elsewhere and to have the freedom to enjoy my adolescence. Unfortunately, people born in Eritrea don’t have this luxury. I haven’t visited Eritrea for five years, since I lost my grandmother, but when I go back I will certainly visit Ethiopia too. My father is Ethiopian, my mother is Eritrean, although at the time they were both Ethiopians because Eritrea hadn’t gained independence yet. My parents were among the first to arrive in Italy, my father in the late 60s, he came here to study, and my mother in the early 70s, she came to work. They didn’t know each other yet, they met in Bologna but they shared the desire to explore the world driven by curiosity, at that time their generation could still afford it. We are all stunned by what is happening, incredulous of how everything was speeded up. The joyful reaction of the communities living abroad shows us how much we’ve all been waiting for this moment, even if we no longer believed it actually could happen. I have relatives both in Eritrea and in Ethiopia and hearing from them directly about what was happening made me realize that it’s all true. What we saw and read is real. I felt joy and hope in their voices and it touched me deeply. 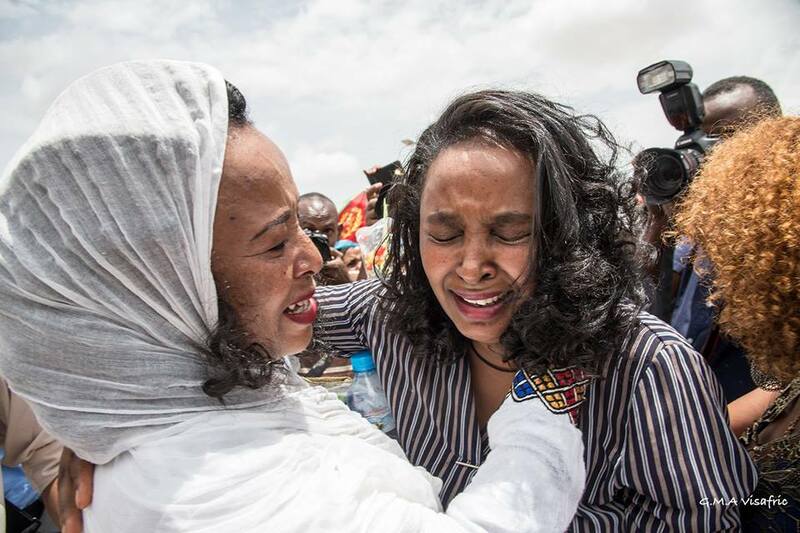 The images that struck me the most are those of the arrival of the flight from Addis Ababa to Asmara and the families being reunited after years. I saw in their eyes how much they had been waiting for that moment, how much life they had to catch up on. Peace builds, war destroys. Ethiopia and Eritrea have experienced terrible years that have taken families apart and destroyed many lives. It’s time to turn a new leaf over and give ourselves a chance to build a new story. The whole Horn of Africa needs peace and stability in order to unleash its potential. I hope this is a first step towards a profound transformation that will restore hope and growth prospects. It might be the euphoria of the moment, but I think we are on the right track and that things will improve for everyone. 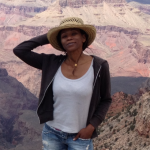 I visited both countries as a child, but I experienced Eritrea more deeply. I went there one time only in 1993. An unforgettable experience. I remember a shuttered country, coming from a long war but full of hope, ready to rise again. Very beautiful. That’s how I picture it today, after this new opening. I can’t wait to visit both countries again. 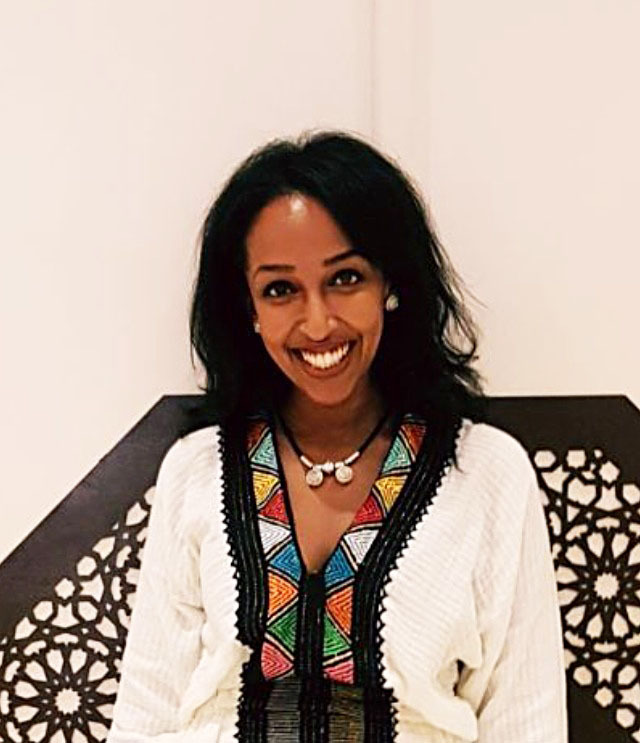 My mother came to Italy after seven years in Djibouti—where I was born—, she fled from the Menghistu’s [Haile Mariam] dictatorship. We arrived by plane, after obtaining a visa. 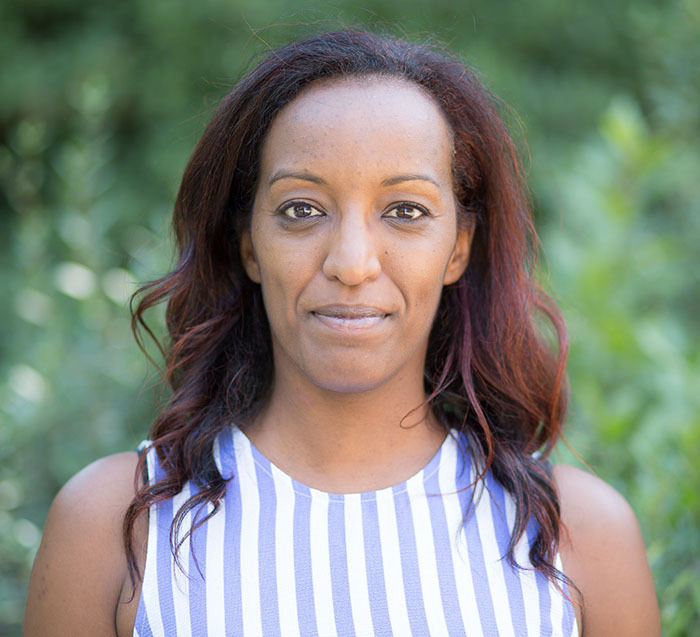 She returned to Addis Ababa a few years ago where she set up a small business. This peace agreement fills me with joy and pride, it makes me feel a wonderful sense of hope. I can’t believe it happened so quickly, in less than 100 days, but I always thought it was a matter of time. The ethiopian Prime Minister Abiy Ahmed—a petition has been launched to have him nominated for a Nobel Peace Prize—has revolutionized the political climate in the Horn of Africa and, in addition to the aspects mentioned above, he’s fighting a tough battle against corruption. Seeing the images of the elderly ladies at the airport, the welcoming, the hugs, grandmothers who had never seen their grandchildren… it was great. My grandmother, uncles and cousins ​​live in Ethiopia. They are incredulous, overwhelmed by this wave of peace that seems to be crossing the Horn of Africa. They are all moved, the amazement and joy are beyond words. I believe this event is an important message that Abiy Ahmed is sending to the continent and to the world: count on skills and resources; try to govern and implement trade agreements—which I hope wil helpl people get back on track; protect the rights of the local population. I am very curious to see what’s going to happen in the next few years. I visit Ethiopia quite often, I took my son there because I believe it’s important for him to connect with his roots. I’ve never been to Eritrea and—since there’s no sea in Ethiopia—I can’t wait to dive in the Red Sea. My parents fled the war and moved to Italy about forty years ago. My father used to work in Asmara in the ‘80s and he was very happy with his job, but due to the political instability and having risked death, he took the courageous decision to leave, no matter the life-threatening obstacles of the journey. If I’m here today telling this story, it’s certainly because of the choice he made, I almost certainly wouldn’t have been born otherwise. I didn’t expect this peace, even though I am an optimist. My name means peace, precisely. I didn’t expect it because I’ve always seen it as a very complicated matter and I am very happy it’s over. This is for the Eritrean people, for those who are no longer here, for young people who dream of a bright future in their country, but above all for the Eritrean diaspora around the world. For those who, like my parents, fled the war decades ago, dreaming of this moment. In all these years, my parents have always tried to support the country from a distance, both economically and morally, suffering all the complexities of being immigrants abroad, losing friends and relatives to war and living far from their families. They haven’t lived a simple life and they at least deserve to be able to see what they have dreamed of since they were born: a country which is finally independent and at peace, where people can choose to stay. I hope there will be social, economical and political improvements in general. That’s what all Eritreans want. The war kept everything on stand-by, the one and only priority in all these years has always been national security, which meant survival as a state. Now I hope the country will be able to rise again. It is an extremely interesting historical moment that could have important implications, not only for Eritrea, but for the entire Horn of Africa. 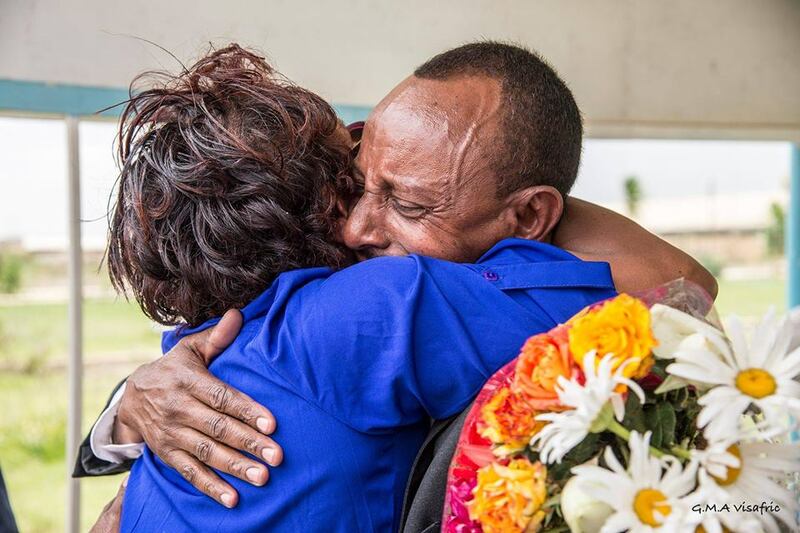 The pictures that impressed me most are those related to the first commercial flight connecting Addis Ababa to Asmara, people’s joy to reunite again. Their hugs, their faces. I got chills and tears seeing those photos. 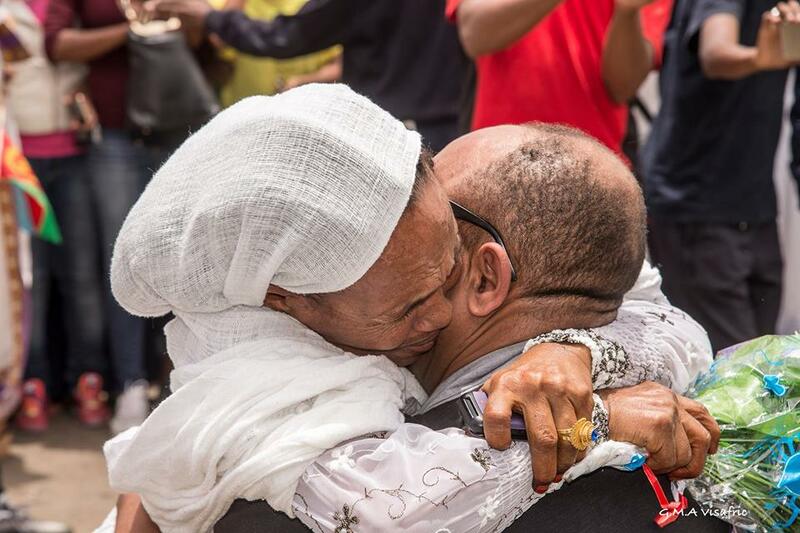 I grew up dreaming of seeing Ethiopians and Eritreans hugging each other. Families unjustly separated for decades. People with very similar history, customs and traditions. I went to Eritrea with my parents during the summer when I was a child. I went back as an adults with my friends, the last time in 2012. I would love to go back soon and to visit Ethiopia too. I’ve always wanted to visit it, especially in the last few years. But the idea of ​​getting there and having to decide to go either here or there put me off. Now I could go to both countries in one trip. I can’t wait! Italian father, Ethiopian mother, I came to Italy in 1975, because there had been a coup in Ethiopia. To be honest, I would have never expected the flights and telephone lines would be restored, the troops withdrawn from the borders and many political prisoners released: peace. The dream has finally come true. Eritreans and Ethiopians are part of the same stock and dirty politics has divided us for so long. Right now I am proud of this man who comes out of nowhere and reunites people that others have taken apart. My Eritrean friends and I gathered and cried tears of happiness. My children know the situation because they know the two realities very well. They are enthusiastic about the peace agreement that has taken place and, about the future collaboration between the two countries. I believe that our prime minister has broken through an armored door to bring democracy into the country, use our wealth to provide employment for young people and try to stop the exodus as much as possible. Right now the Ethiopian people seem to me like a bottle of champagne that after twenty-seven years of repression is ready to be untapped. When the euphoria will have gone, it’s time to work and help both countries to get back on track. I went back to Ethiopia in 2002, after twenty-eight years, and every year I go back with my family. Visiting Eritrea has never been a problem for me, but now I will go with my Eritrean friends. Italiano | Cosa significa la pace tra Etiopia ed Eritrea per le italo eritree e le italo etiopi? This article was written by Johanne Affricot, founder and creative director of GRIOTmag, and adapted to English by Celine Angbeletchy, partner and editor-at-large of GRIOTmag. Art, traveling, photography, music and culture. I could just live on this. Curiosity is my daily bread. With a love for food, do not ever try to take the last bite off my plate. I could bite back.